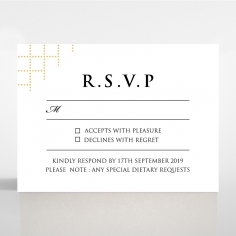 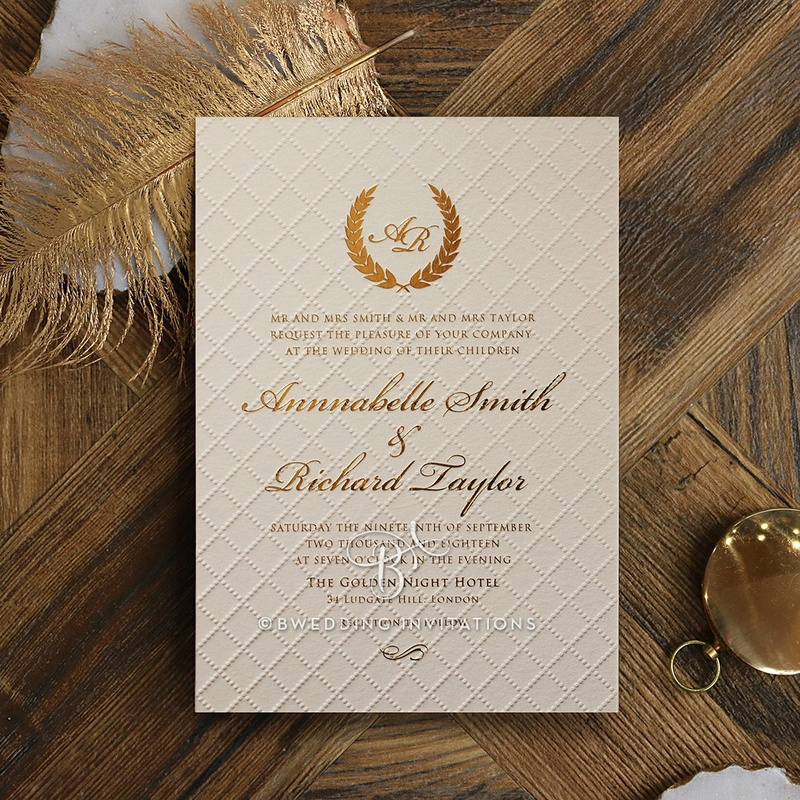 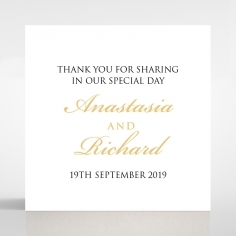 Stun your guests with this beautifully textured wedding invitation that features a plush diamond shaped pattern letter pressed onto our finest luxury cotton paper. 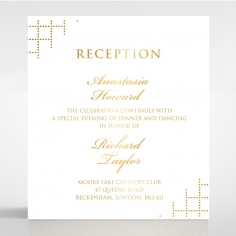 A timeless yet memorable way to announce the celebration of your love, this invite brings together that Old-World and Victorian styled with its detailed backing pattern and prestige monogram that can be customized and couples it with a modern feel from the deluxe hot foil stamping. 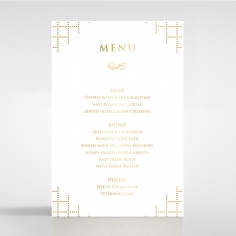 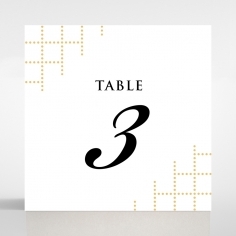 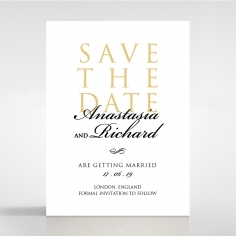 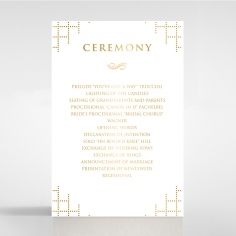 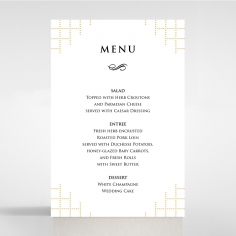 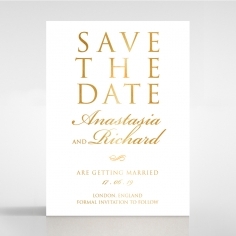 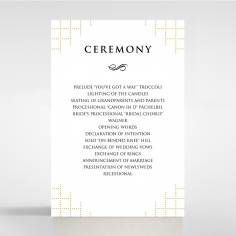 You can customize this design to suit the style of your wedding, from the foil color, wording, fonts and layout. 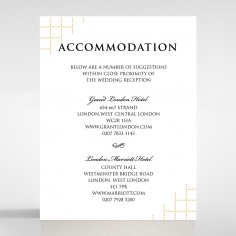 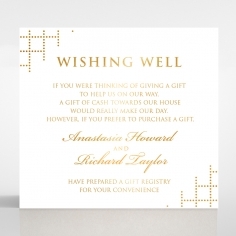 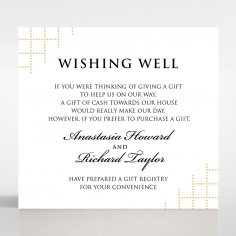 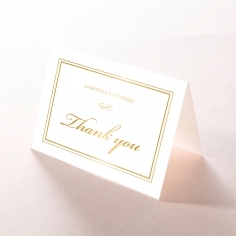 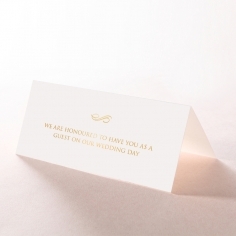 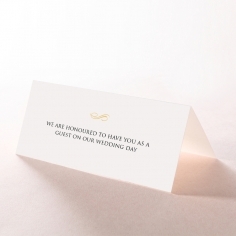 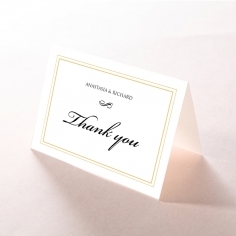 With this invitation, you will receive complimentary white silky lined envelopes to gorgeously package them in. 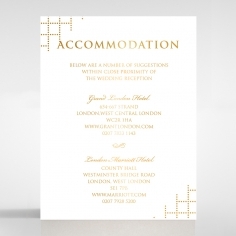 PAPER:Luxury Cotton - Matte, Extra Heavy Card 600gsm. 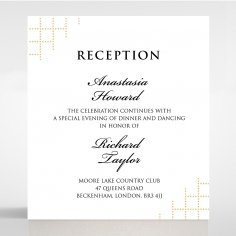 Printing:Hot Foil Stamping & Letterpress.